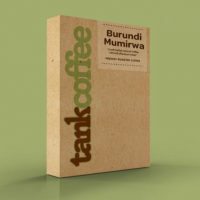 Hand on heart. Scout’s honour. 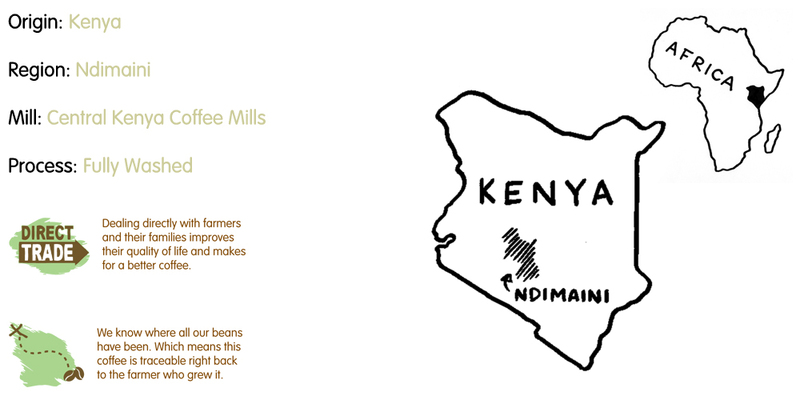 We guarantee that our Kenya Ndimaini is one of THE finest single origin coffees around this season. That’s why it’s earned one of our prestigeous Roasters Reserve symbols. 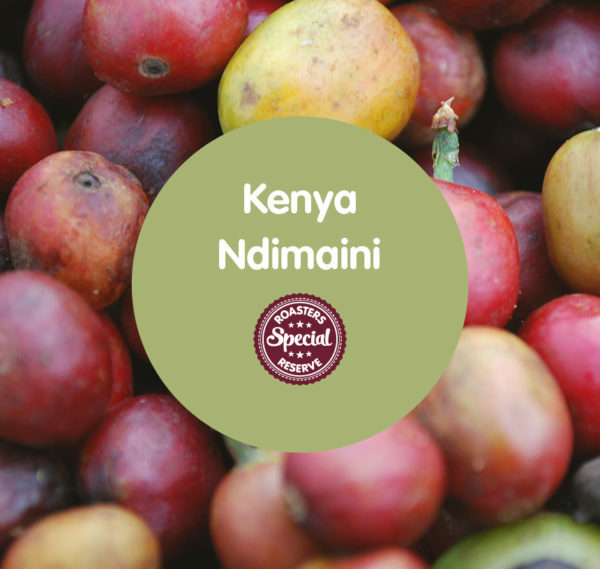 Grown in the central province of Kenya, Ndimaini has a delightfully sweet taste that politely lingers for a while but certainly doesn’t outstay its welcome. It’s gorgeous and full of flavour – we found our taste buds tickled. 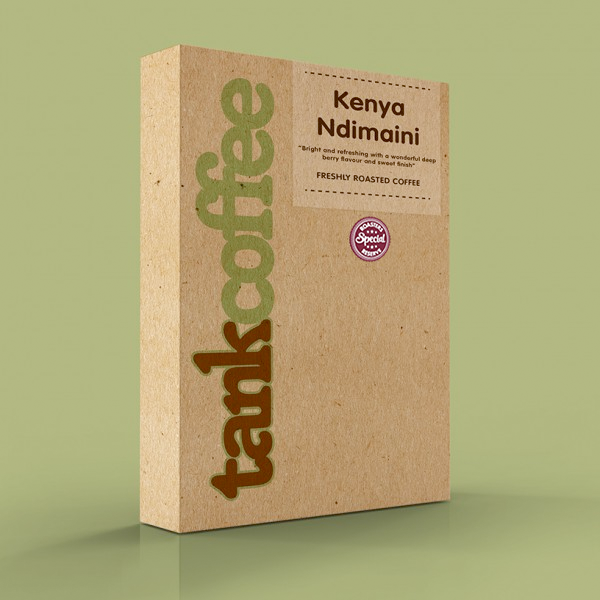 Make sure you try some Kenya Ndimaini before Garth the Master Roaster drinks it all!